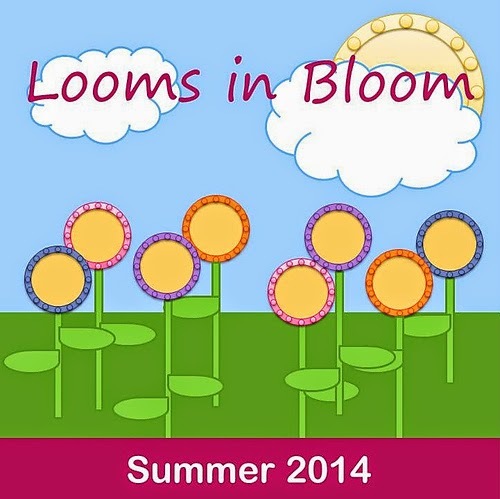 Today is the start of Looms in Bloom, the summer loom knitting event taking place over the next three weeks. Please come and join us over in the Loom Knitters group on Ravelry for this floral themed event. Choose your own project, find a category, and be part of this great big loom-a-long. Everyone is welcome, and you may join anytime during the event. Happening concurrently with Looms in Bloom is the "Silky Shawl" loom-a-long. Many people are using their shawl project as their Looms in Bloom project, too. What is the silky shawl loom-a-long? The idea was to use one of those pretty yarns we buy and save for "something special". Everyone is choosing their own pattern and yarn. This loom-a-long will continue through July, so there is plenty of time to join in. 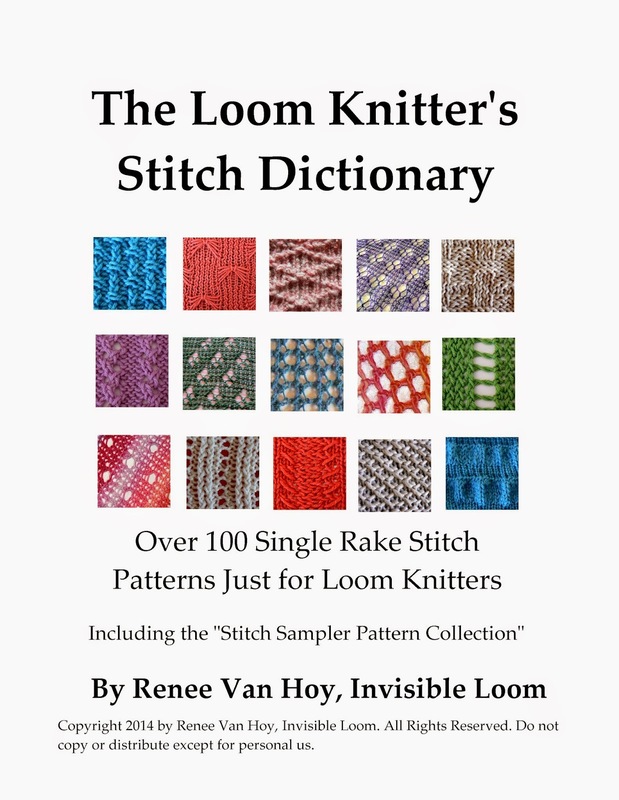 Copyright 2014 by Renee Van Hoy, Invisible Loom, all rights reserved.